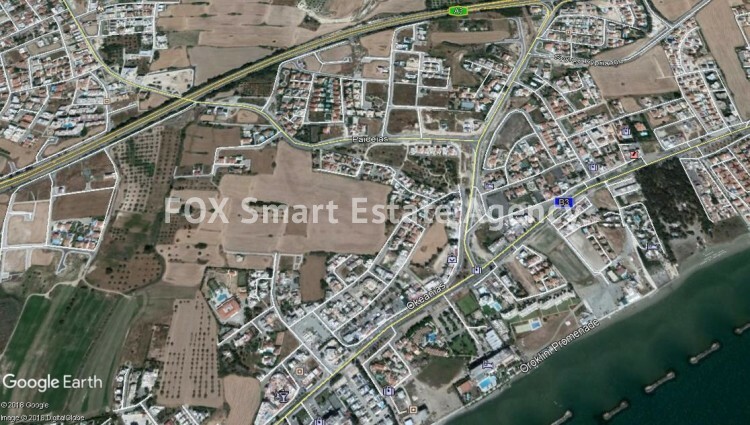 Plot of ± 750m² for Sale in Oroklini, Larnaca. Less than 1km from the beach. Large Plot for Sale in Oroklini, located to the back entrance of the village, less than 1km from the beach. The plot is ± 750m² in H5a zone, suitable for up to 2 floor buildings, with 35% building density and 20% coverage.